Home wwe latest updates New big dog/face of WWE company !! Who could be the next Universal Championship..?? 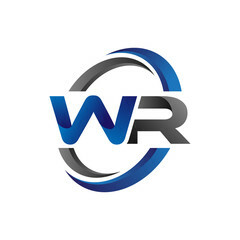 New big dog/face of WWE company !! Who could be the next Universal Championship..?? Update (1) :- New big dog/face of WWE company..!! So guyz.. If you are following WWE from many times then you must know that WWE always fix their at least one superstar to whom they could make their company face or give him a huge push in his career for the future. And if we talk about the recent wwe's top superstars them they are.. The Rock, The Cutting Edge, Stone Cold Steve Austin, John Cena, and the Undertaker. These are some superstars who made WWE more popular, secure, and interesting too! 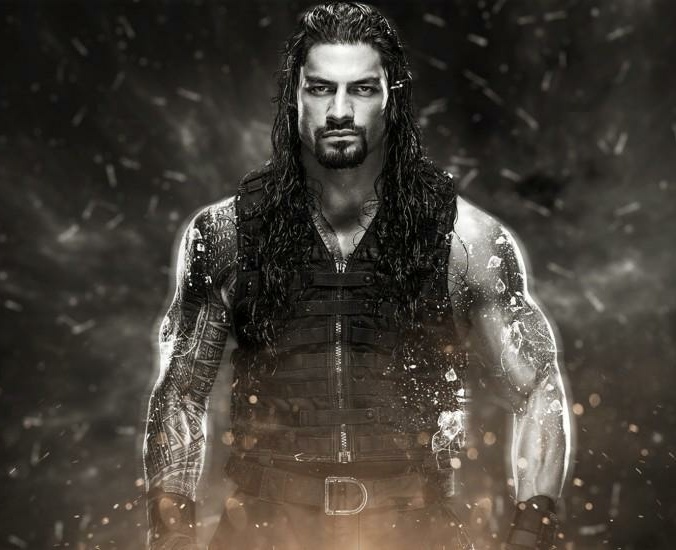 And currently WWE is considering Roman Reigns as their face superstar. But unfortunately he is out from wwe for a long time. So here WWE needs an another face superstar to replace for Roman Reigns. Now if WWE wanna put another superstar at the place where Roman Reigns belongs.. Then there is no any other superstar who could take Roman Reigns position in WWE. But however WWE company will definitely find any other superstar who could take place of Roman Reigns, only if Roman Reigns will unable to make his return in WWE. So the first superstar who could hold Roman Reigns position is the phenomenal AJ Styles. So guyz there are some rumours coming which are conforming that AJ will be the new face of the company. Another superstar who could hold Roman Reigns position is Seth Rollins and Dean Ambrose. These both superstars could be the next face of the company as they can benefits WWE company in ticket selling, merchandise selling and many other accessories. Also these two superstars are the fans favorite. So there are some chances that WWE could make any one of them as the face of their company. Anther Superaters who could hold Roman's position is John Cena and Brock Lesnar. Again their are minor possibilities of both of them to be a face superstar of WWE company. Another satisfactory name is the monster among man Brawn Strowman. He could be a great choice by WWE because he is a fan favorite superstar although he is a heel superstar. But fans always cheer him and want to get him over pushed. Last but not least “Drew Mclntyre”. So guyz there are many often updates which are definitely conforming that Drew Mclntyre will be the next face of WWE company. Also wrestling experts had mentioned that Drew Mclntyre could be the next face of the WWE company. This is because he is a all rounder superstar in each and every wrestling observer's eye. But only problem with Drew Mclntyre is that he is a heel superstar of the company. But however WWE could turn him into a face superstar in the upcoming time.. Only if the big Dog Roman Reigns will not be able to compete in WWE. So guyz this is all about in first update. I hope you guyz like this update. Let me know your opinions in the comment box below that which superstar should be the next face of the company..? Update (2) :- Who could be the next Universal Championship..? So guyz.. As you already know that now at Crown Jewel event in Saudi Arabia we gonna see a match between Brawn Strowman and Brock Lesnar for the vacant universal championship. But before this match happens all the all wwe superstars have a question in their mind that after Roman Reigns who will be the next Universal Champion? So guyz let me tell you that WWE is always having a plan B, if any unexpected thing happens then WWE executes plan B. 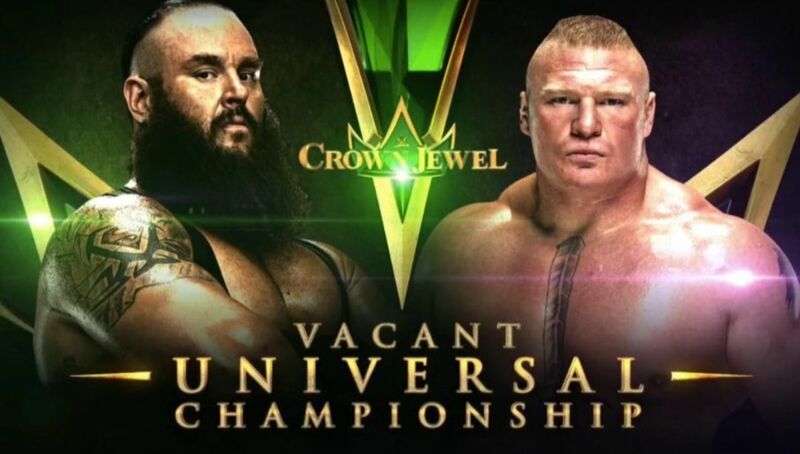 So now the updates are coming that at Crown Jewel event Brawn Strowman will defeat Brock Lesnar and become the new universal champion. But however we are seeing that currently Brawn Strowman's storyline is going with Drew Mclntyre and possibly he could also be a part of vacant universal championship match and make it a triple threat match again. WWE doesn't want to pin Brock Lesnar via Brawn Strowman. So here WWE could put Drew Mclntyre in this match so that Brawn Strowman could pin him and become the new universal champion. 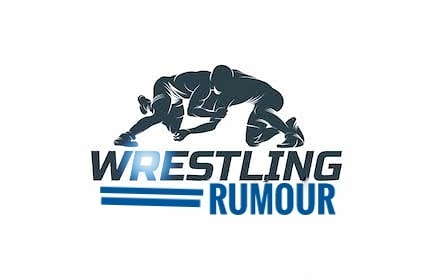 However it is just a rumour. So guyz this is all about in second update. I hope you guyz like this update.